Families are made many different ways, and God is pleased with them all. 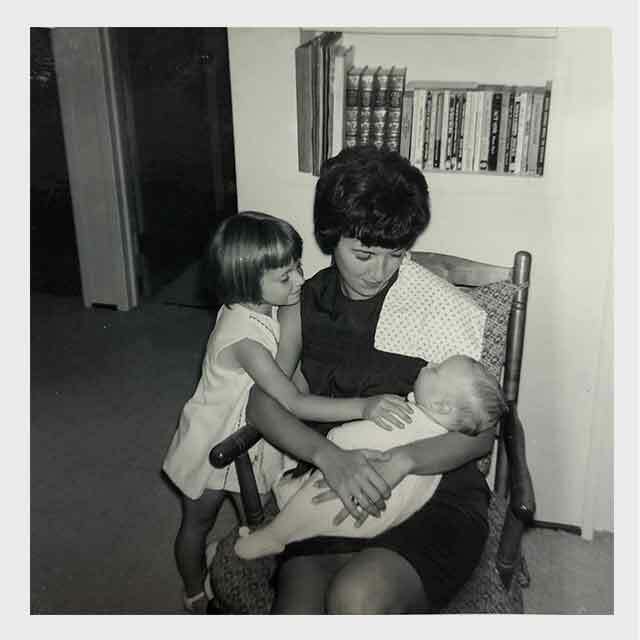 The Van Dyke family is personally familiar with adoption and the joy that it brings. Because of their experience they are the ministry leaders for The Park Adoption Support ministry. The Park Church of Christ members who are in the process of adopting, or who have completed the adoption process are welcome to apply for Adoption Support. This ministry helps reimburse families, covering expenses for legal, medical, travel, lodging, etc. If you are in the adoption process or have completed the adoption process as new parents – please complete the Adoption Support Request Form below. The expenses must not be older than one year. Proof of expenses should be submitted with your form and returned to The Park church office for consideration. Contributions are accepted and appreciated. The adoption symbol is a triangle intertwined with a heart. 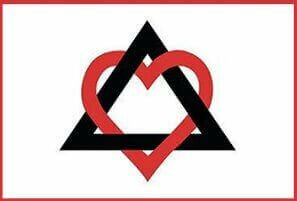 The Birth Family, the Adoptive Family and the Adoptee each represent one side of the triangle and the heart intertwining each side of the triangle represents the love that is involved in an adoption.